Sony Mobile might not be performing as well as other contenders when it comes to smartphone shipments. But when it comes to hardware, it appears that the upcoming Xperia XZ4 could just be the best performing smartphone according to a purported Antutu benchmark result. Based on a tweet below, a device with the model number I8134 had scored 395,721 points on Antutu. That’s pretty insane considering the iPhone XS scored an average of 355,596 while the Huawei Mate 20 Pro did slightly above 300,000. Although the device wasn’t named in the screenshot above, the naming convention seems to indicate that this is a new Sony flagship for 2019. 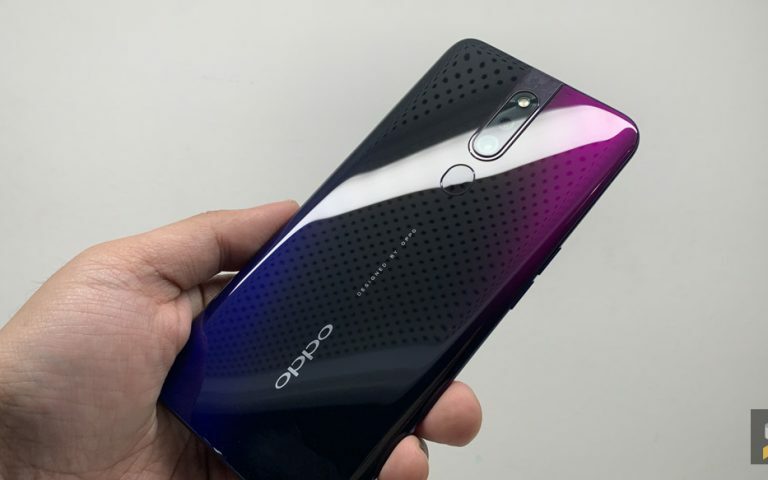 The first letter usually denotes the year or generation while the first number, which is 8, indicates that it’s a device from the flagship XZ series. For example, the Xperia XZ2 Premium’s model number is H8166 while the Xperia XZ1 is G8342. The Xperia XZ4 is expected to run on the latest Qualcomm Snapdragon 855 processor which was previously code-named the Snapdragon 8150. 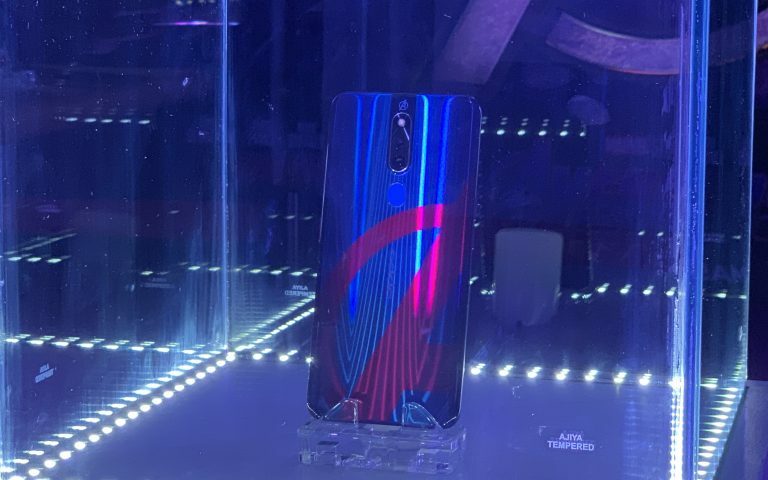 The other device that’s also running on a Snapdragon 855 processor is the Lenovo Z5 Pro GT. 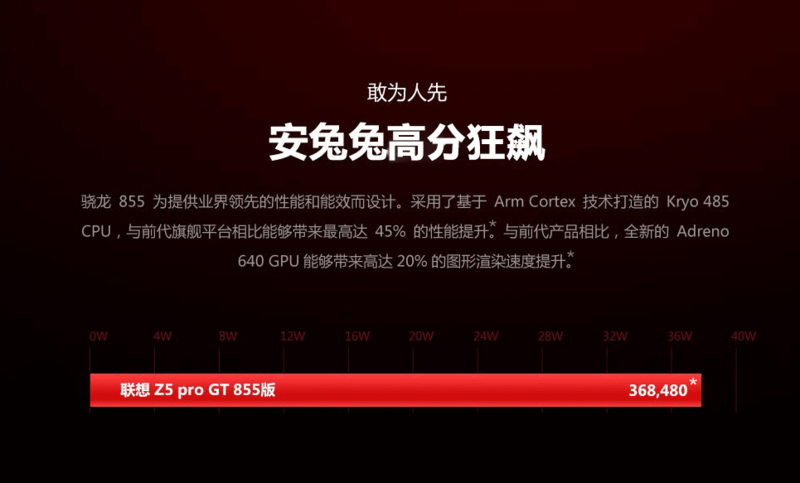 Despite having a crazy 12GB of RAM, Lenovo claims their new flagship had scored 368,480 points on Antutu. Of course, it’s too early to tell if the purported Xperia XZ4 scores are legit. It’s also worth pointing out that benchmark scores don’t mean anything if it doesn’t provide a smooth and responsive user experience. Sony is expected to unveil its mid-range and entry-level smartphones at CES 2019 next week and it is likely that the Xperia XZ4 series will be announced at MWC 2019 in the following month. 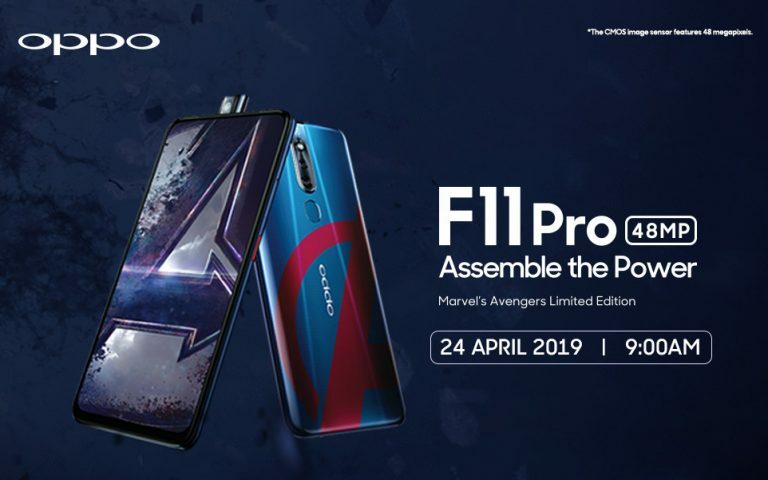 By that time, we can expect more Snapdragon 855 devices to launch and that include the Samsung Galaxy S10 for the US market. 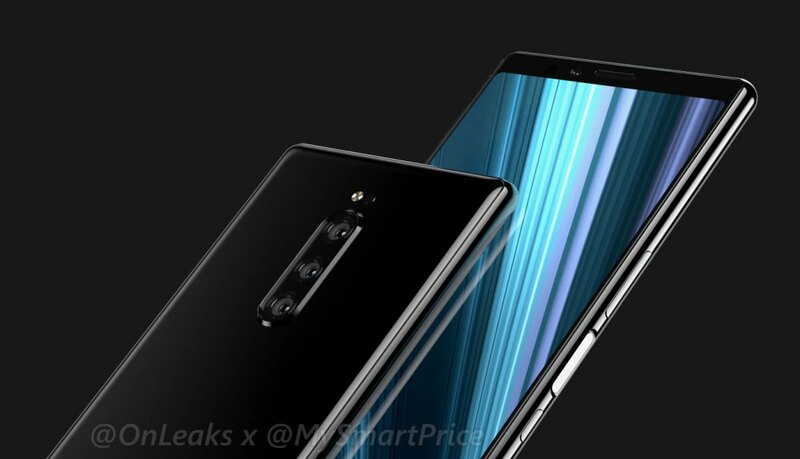 If you haven’t seen it yet, you can check out the leaked 360-degree render of the Xperia XZ4 by @evleaks. This is expected to be Sony’s first smartphone with a triple-camera setup for the rear.